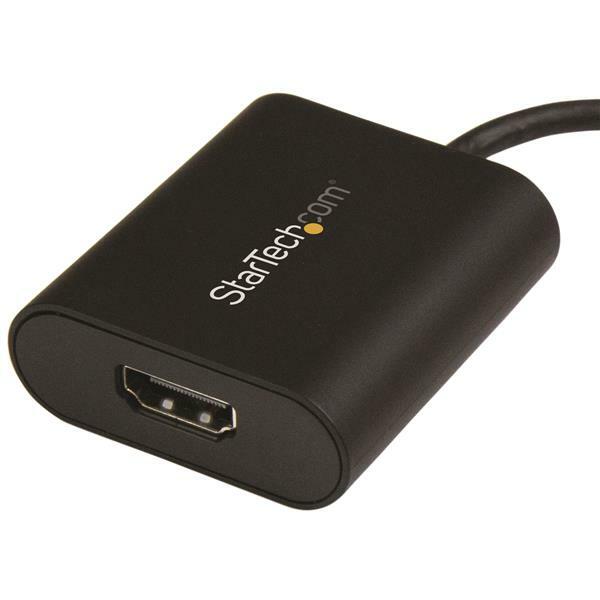 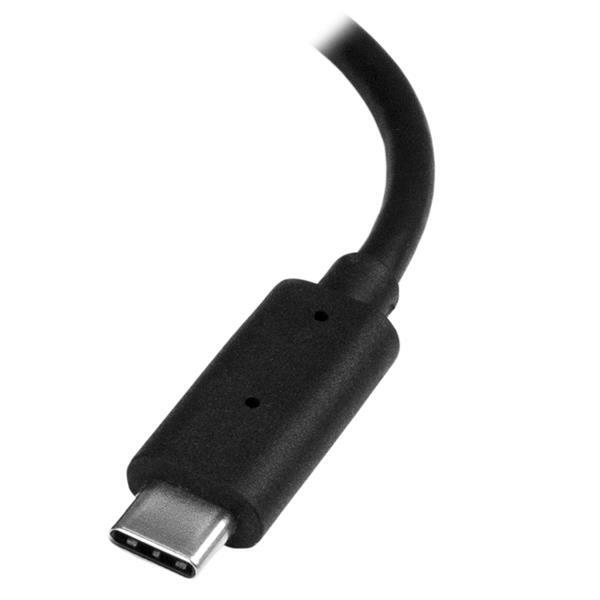 With this adapter, you can achieve an output resolution of up to 3840 x 2160p at 60Hz, which is perfect for performing high-resolution tasks such as viewing 4K video. 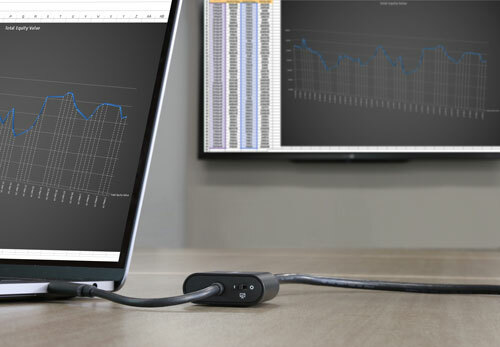 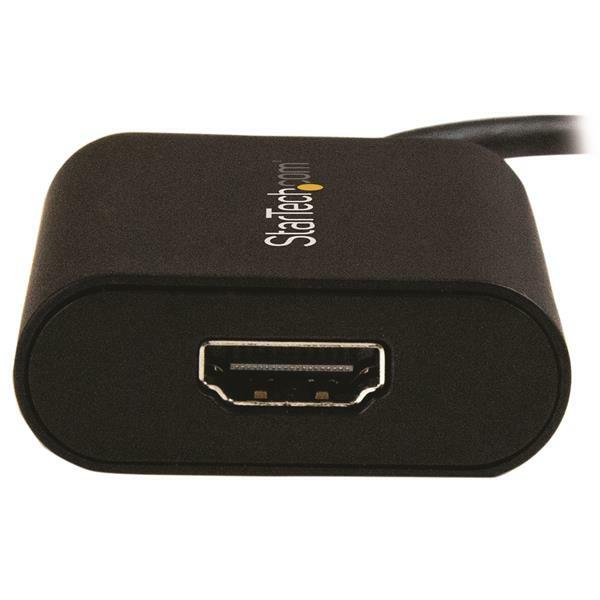 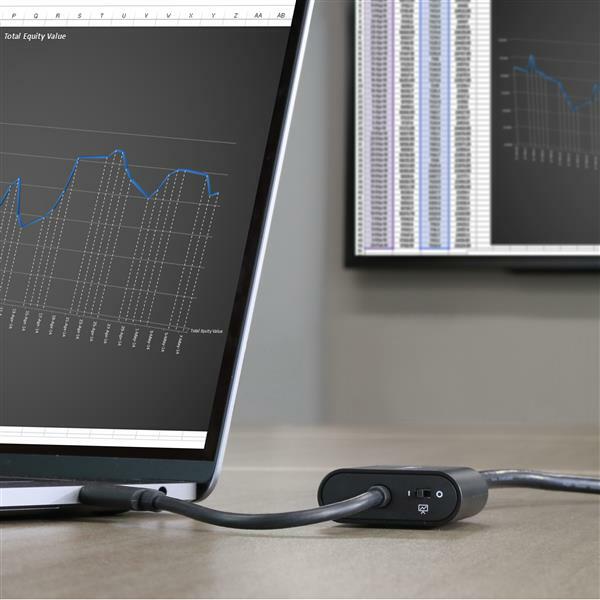 Plus, the adapter is backward compatible with 1080p displays, which makes it a great travel accessory ensuring you can connect to any boardroom display or projector. 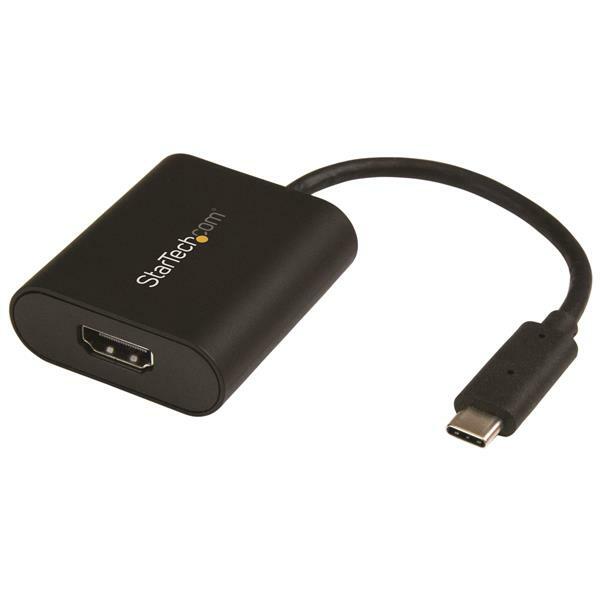 The CDP2HD4K60SA is backed by a 3-year StarTech.com warranty and free lifetime technical support.